Massive Dinosaur Soft Tissue Discovery In China — Includes Skin And Feathers! 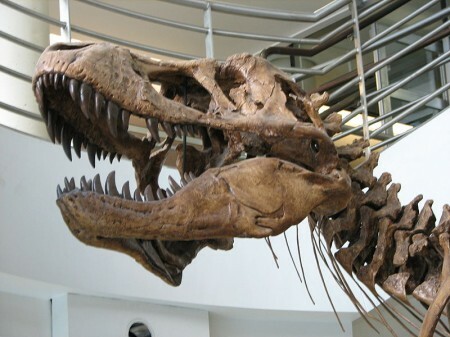 Home Editorials Massive Dinosaur Soft Tissue Discovery In China — Includes Skin And Feathers! What she found instead was evidence of heme in the bones–additional support for the idea that they were red blood cells. Heme is a part of hemoglobin, the protein that carries oxygen in the blood and gives red blood cells their color. “It got me real curious as to exceptional preservation,” she says.